Sheri Jenkins, Mrs. Midwest Galaxy 2013, was our guest. For the past 20 years, Sheri has been involved in Pageantry as a contestant, a coach and a judge; holding titles on the local, state and national levels. 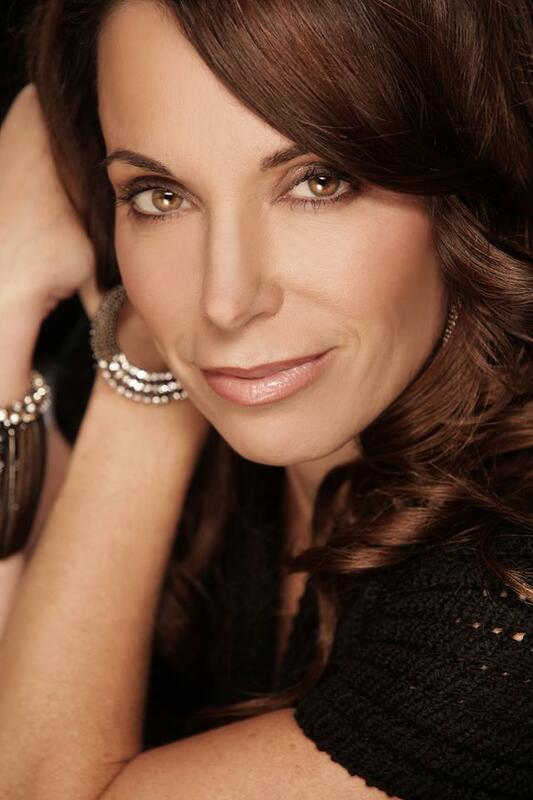 Sheri has held the title of Mrs. Pennsylvania International 2009, Mrs. Maryland United States 2010 and Mrs. Pennsylvania Galaxy 2012, along with many others. In addition to her many years of pageant experience, Sheri has also held positions with two Fortune 500 companies, as an executive coach, and a professional development manager conducting over 1000 interviews for open positions. She has developed curriculums for adult communication skills, community call to action and leadership development. 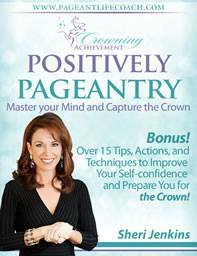 It would be a natural fit for Sheri to be the owner of a life and pageant coach business called Crowning Achievement. 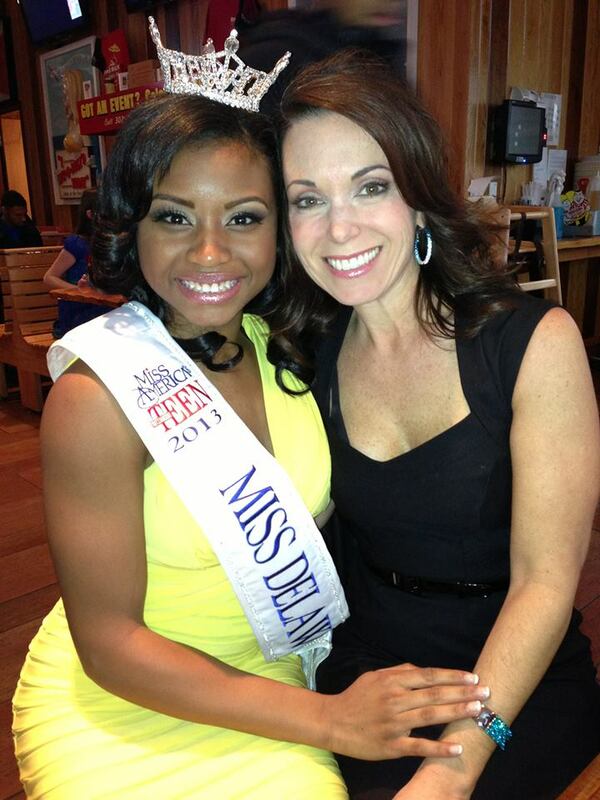 Similarities and differences between pageant coach and a life coach? Forward movement/forward momentum. It’s for people who want to take strides in their lives, make big moves, and really make things happen. Oftentimes, ladies that come to see Sheri for pageant coaching think she is just going to run-through hundreds of questions and teach them how to walk. Sheri does teach these skills, but after about 5 minutes of going through her clients’ questionnaire, she usually uncovers “limiting beliefs”, self-esteem issues or confidence issues that need to be addressed, and sometimes it's as simple as and overcoming barriers. e,g., weight, self-esteem issue, Sheri filters through these and helps them achieve the more positive. Sometimes the coaching begins with the teenager daughter trying to improve her pageantry skills, but after seeing the transformation, the mother will call Sheri for assistance in reaching her own goals. After the client fills out their questionnaire, Sheri has an off the clock meet and greet to aid in finding the gaps in the limiting beliefs. 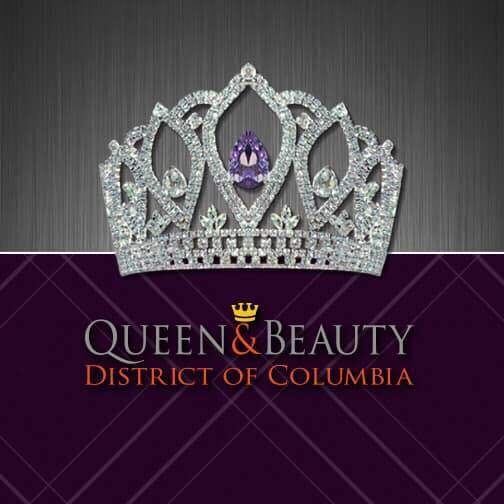 She works with them to get those limiting beliefs out of their head so they are able to visualize themselves wearing the crown…even before the pageant! 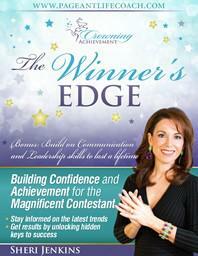 Sheri recommends visualizing your success, picturing yourself answering the tough questions, and being crowned. If you want the crown on your head you have to visualize yourself having the crown on your head. This simple method is life changing for a lot of people. Sheri believes they are endless. The interview preparation on how not to have the answer, but she also recommends visualizing yourself in that position. How you carry yourself, how you walk down the hall in the Fortune 500 Company – have people around you see you as the person or position in the company. Just like with the pageant, visualize your success. What are a few tips you can give the viewers on being successful not only in the pageant interview but any type of interview? #1: Listen to the question. If you are thinking three steps ahead of that question, you may miss the real component of the question. #2: Use those real life examples. In a Fortune 500 Company, interviews longer questions are okay, for clarifications, examples. 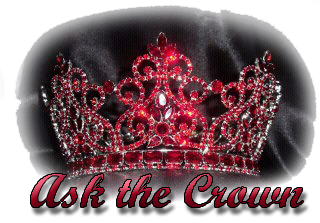 Not so in pageantry, you need to tight with your answers or you may lose the judges. Crisp, sync answer – get to the point. What to do if you find yourself not being able to answer the question like with Miss Utah USA? Sheri’s heart went out to her. Miss Utah may not have heard the whole question, and as a result got ahead of herself and was not able to answer the question. Sheri recommends simply asking the judge to repeat question, then listen to the whole question. Even though Sheri only watched a part of the show, she felt it was an unfortunate representation of women competing in pageants. She is sure, however, the 5 women competing are sweet, committed to their communities, and compassionate women. It is typical of reality television does not provide a fair representation of pageantry. Read it before you compete. Sheri provides 17 tips to help you keep a positive attitude to attitude. Go to her website at www.pageantlifecoach.com, click on the upper right hand corner add your name and copy will be sent to you for free. 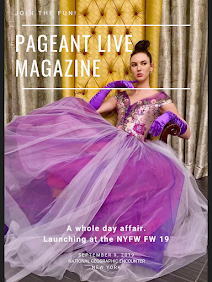 Quote/excerpt from my book: "I competed in a pageant years ago where a contestant busied herself with telling all of the other contestants why their dresses were not right for them or their make-up looked overdone. She was so focused on judging others that when her time arrived to present herself in interview and on stage she was not prepared. She lost focus of what she needed to accomplish because of her judgmental attitude. The bottom line, when you judge other people you are not being beautiful on the inside and this will ultimately diminish your self-esteem. As Wayne Dyer said, "Whenever you have a thought that excludes or judges anyone else, you aren't defining them. You are defining yourself as someone who needs to judge others." Sheri has 68 techniques she uses in her practice.Creative visualization, e.g., I am the next Miss America. See yourself on the stage and successfully performing, and see the crown being place on YOUR head.. Vision box or board. A board or box of things or sayings you want in your life or job. Put those things on the board and look at it every day and it will come to fruition. Sheri loves the competition and she compete because it forces to take care of herself and continues to make her better. Sheri is a competitor, but loves the camaraderie of being with other women who are committed to their communities. Facebook “Pageant Life Coach”, or email: sherri@pageantlifecoach.com. Through Sheri’s years of pageant competition, she has been recognized by the Breast Cancer Coalition for her time and fund-raising during many annual events. Additionally, Sheri led the efforts as the event chair for the inaugural Go Red Luncheon benefiting the American Heart Association in Christiana, Delaware. She resides in Chester County PA with her husband of 20 years, Robert and their two sons, Alex and Austin.